Brooklyn, NY (December 23, 2018) – On Thursday, one person was hospitalized following a pedestrian accident after police say that a vehicle struck them while they were on the street. The pedestrian had been attempting to cross the street at the time when the accident took place. The driver of the vehicle stayed at the scene to cooperate with police. Many emergency responders showed up to help the woman off the ground before she was taken to the hospital. The accident took place at 18th Avenue and 60 Street. The female pedestrian was taken by ambulance to a local hospital for treatment. First and foremost, we would like to extend our sympathies to the victim of this serious accident. 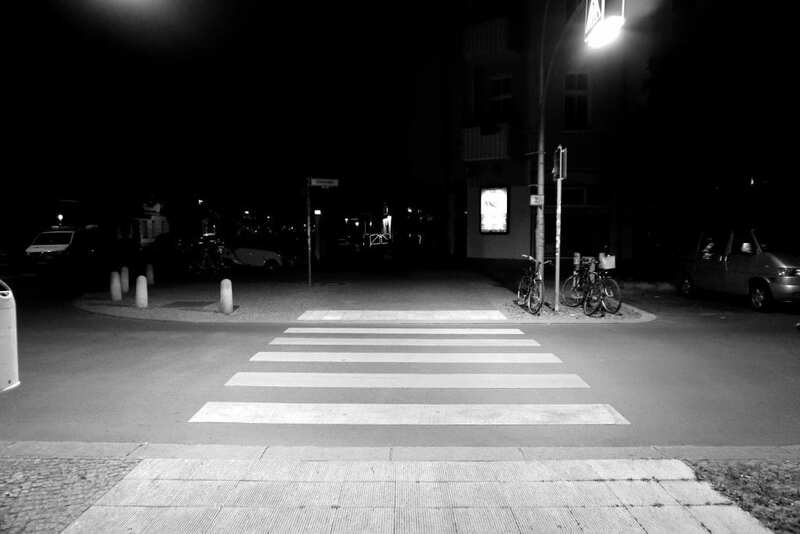 In New York, pedestrian accidents happen nearly every day and lead to some of the most severe injuries you might find, as pedestrians are vulnerable to the most harm. At Hach & Rose, we have adopted a personal responsibility to assist those who have been affected by the reckless actions of another party. It is tremendously important for you to remember that, as a victim in an accident, you have many noteworthy rights under New York law. Our experienced car accident attorneys have handled many pedestrian accident cases that happened due to the negligence of another party. Contact us to find out what we can do for you at 212-779-0057.